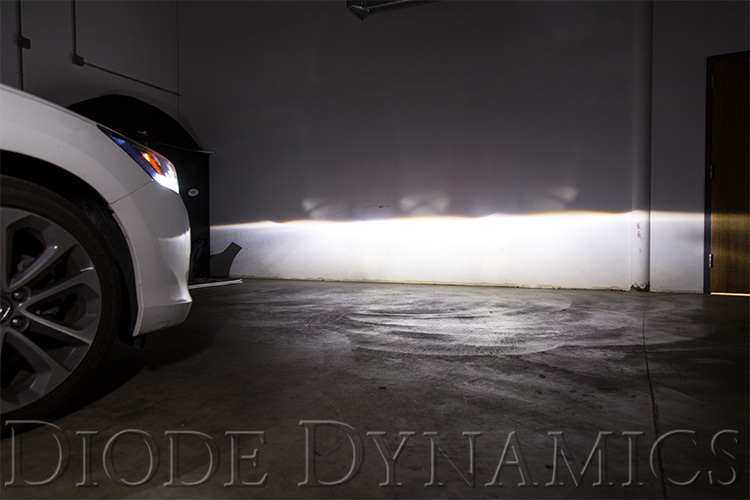 Diode Dynamics: SL1 LED Headlights for Honda Civic! USA Made! See Comparison Picture! 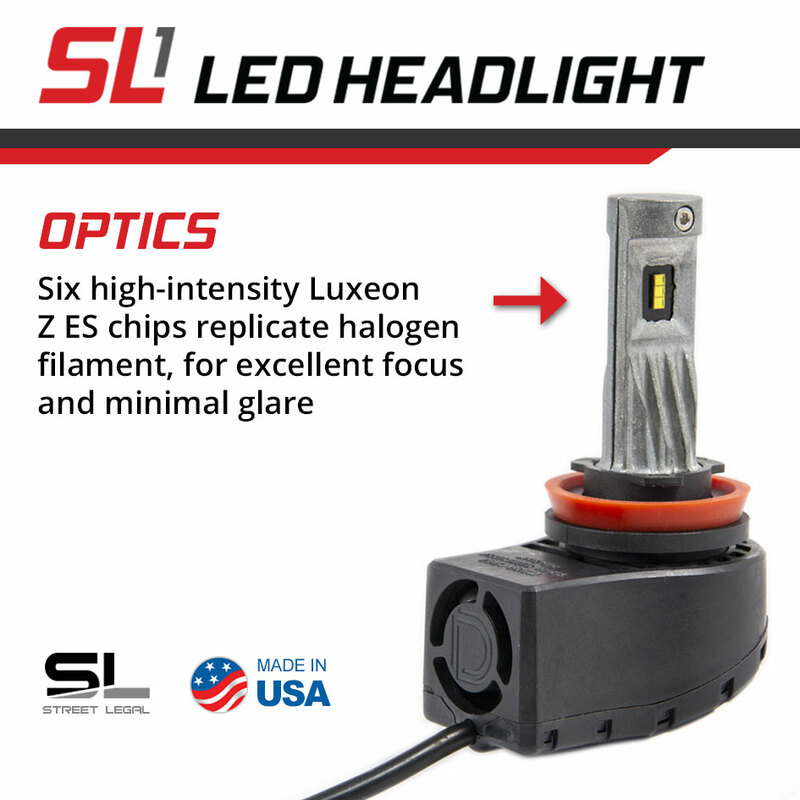 Diode Dynamics is pleased to offer the USA-made SL1 LED headlight for Honda Civic applications. 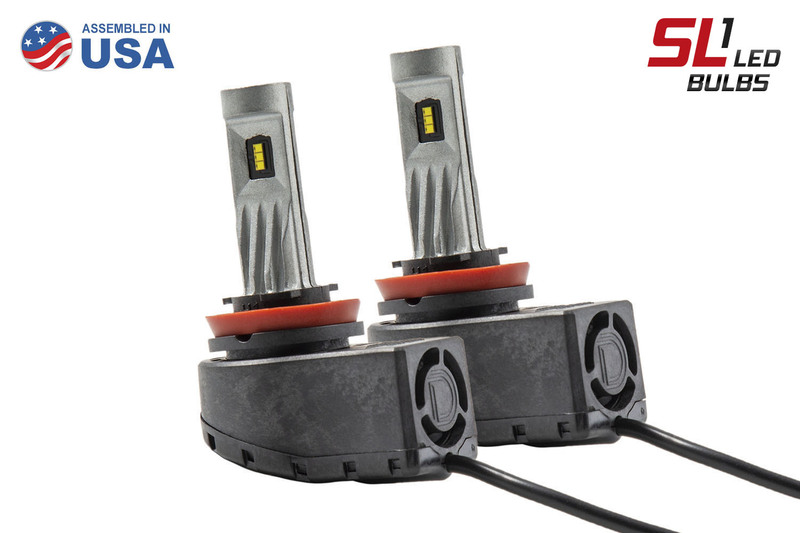 All SL1 Headlight LED Bulb sizes are now IN STOCK! And don't forget to shoot us a PM for free USPS shipping on any U.S order!